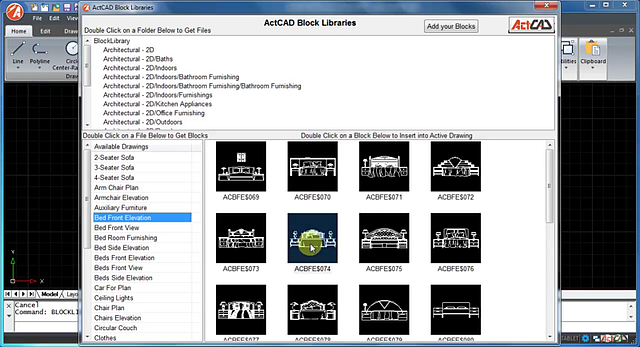 ActCAD's new Block Libraries technology includes more than 5,000 block symbols for civil, mechanical, electrical, architectural, and P&ID industries, and more. ActCAD users can now simply paste their drawing files into a BlockLibrary folder, and the new Block Libraries tool recognizes them immediately on command restart. The new ActCAD Block Libraries are available for ActCAD 2017 and 2018, Professional and Standard versions. For a video and more information about ActCAD Block Libraries, see http://actcad.com/actcad-block-libraries-released.php. For more information about ITC membership, see https://www.intellicad.org/about-membership. Interested in an ITC membership and want to learn more about how your customers can use IntelliCAD? Order a print or download version of the IntelliCAD user guide to see how IntelliCAD users draw in 2D and 3D, view drawings, dimension entities, work with layers, insert blocks and external references, add custom programs, and everything else you expect from a CAD program. The guides are available for a small fee: $5.00 for a PDF download and $40.00 for a print copy. 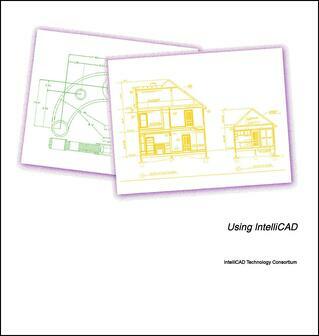 For the most recent IntelliCAD 8.3 user guides, go here. For all available IntelliCAD user guide versions, go here. Of course ITC members receive source files and output for the IntelliCAD user guides and other documentation as part of their ITC membership. One week was all it took for ITC member ActCAD LLC to incorporate the latest IntelliCAD engine (version 8.3a) to its ActCAD 2018 product line. ActCAD 2018 (version 8.3.630) is now available for all available versions: Professional and Standard, and 64-bit and 32-bit. ActCAD 2018 is general purpose CAD software designed for civil, mechanical, architectural, electrical, structural, interior and exterior design consultants. The updated release includes performance improvements, fixes for natively working with .dgn files, printing fixes, editing fixes, and enhancements to the new in-place multiline text editor that was released last year, including paragraph alignment, symbols, alt-codes, stacked text, numbered lists, and unnumbered lists. For more details, see the ActCAD blog and the ActCAD features page. FRAMECAD Structure 8.1.8 includes new features and the latest in design code compatibility: a new wind pressure input option (in addition to the current wind speed option), viewing structure designs in an enhanced 3D mode using VRML export, truss model export now includes an SAP2000 model, and more. 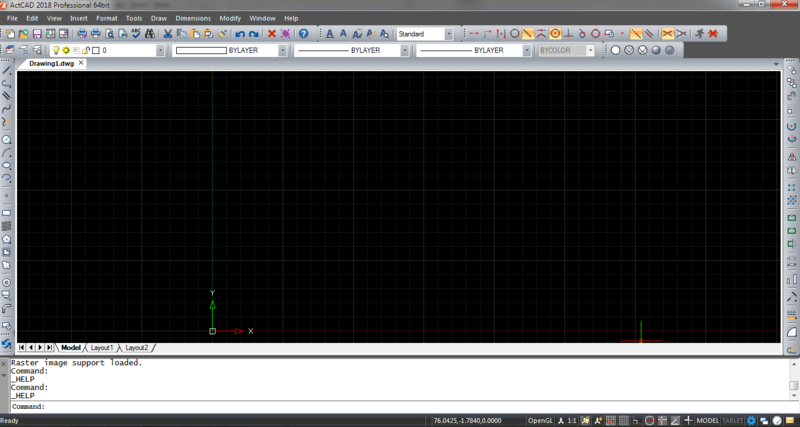 For more release details, see the FRAMECAD Blog and the product page. Based on IntelliCAD, FRAMECAD Structure is a detailing and design package for computer-aided engineering and BIM. 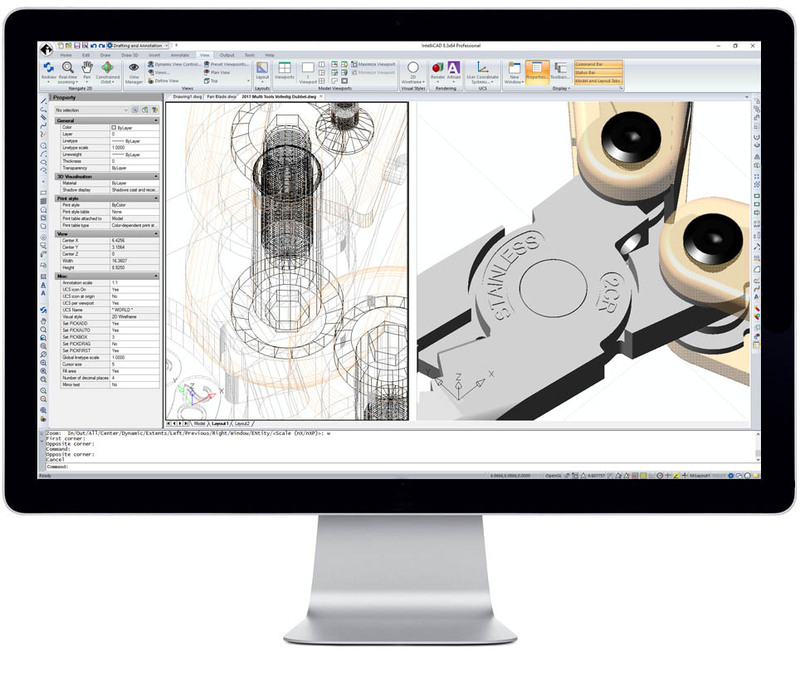 For more details about how FRAMECAD benefits from ITC membership, see the Case Study. Earlier this year, the GenieBelt blog announced their top picks for construction software. 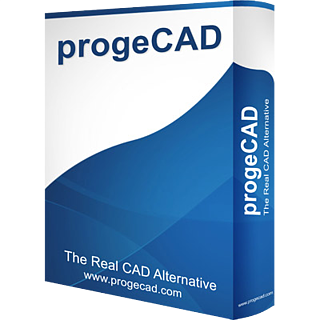 In the Design category, progeCAD—based on IntelliCAD and developed by ITC member ProgeSOFT—ranks as one of the 2017 Best Construction Software choices. ProgeSOFT further summarized that progeCAD is built to "help professionals in the construction industry in drawing and design of building projects as well as in technical documentation management, not forgetting significant improvements in collaboration with both team members and external clients." For more details, see the ProgeCAD news and www.progesoft.com.